PMI Nutrition, LLC and PMI Nutrition International, LLC are divisions of Land O’ Lakes. The international division’s product lines include animal feeds such as TestDiet and Mazuri Exotic — as well as LabDiet products, used in research institutions throughout the world. 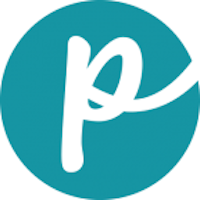 The company formulates and produces custom purified-ingredient and grain-based diets for animal research in academic, government and pharmaceutical laboratories. PMI’s dog and cat food lines are produced and manufactured under the PMI Nutrition and Red Flannel product names. 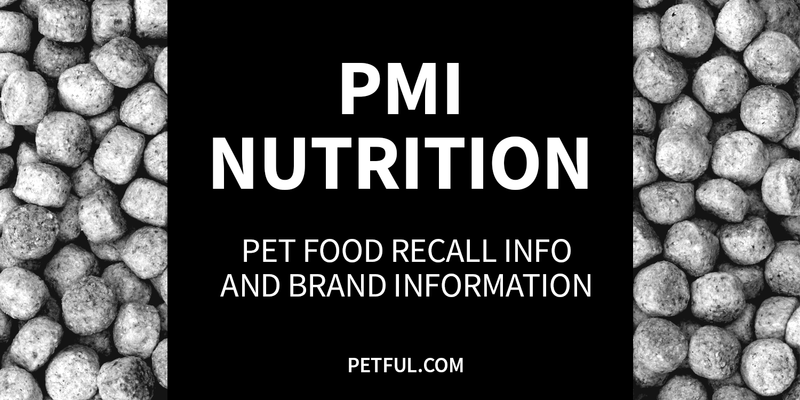 Has PMI Nutrition Ever Been Recalled? Yes. A number of other PMI products were pulled from shelves in the past because of potential salmonella contamination. In 2012, the international division recalled a large amount of feed products because of possible elevated Vitamin D levels. See also: Red Flannel pet food recalls. PMI Nutrition Bites & Bones Dog Food, 17.6 lb., 50 lb. PMI Nutrition Canine Advantage, 50 lb. PMI Nutrition Feline Medley, 20 lb. PMI Nutrition Gravy Crunches Dog Food, 40 lb. Red Flannel Active Formula Dog Food, 40 lb. Red Flannel Adult Formula Dog Food, 20 lb., 40 lb. Red Flannel Canine Select Dog Food, 20 lb., 40 lb. Red Flannel Cat Food, 10 lb., 20 lb. Red Flannel Hi Pro Formula Dog Food, 50 lb. Red Flannel Prime Dog Food, 25 lb., 50 lb. Red Flannel Puppy Food, 40 lb. Have You Had a Problem With PMI Nutrition?